Committed to the future and your success. As a dynamic and agile company, led by experienced operators in the mixer industry, E-Z Pack continues to invest in its facilities, product, process and people. Taken together, these investments underscore the company’s commitment to serve its customers. 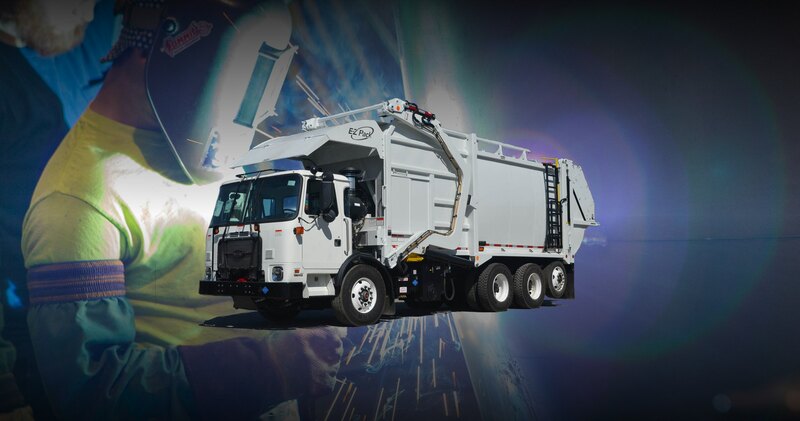 Front-loaded with the common-sense features proven to work in the demanding refuse industry. We are an operator-led company. We answer to our customers, not to shareholders. 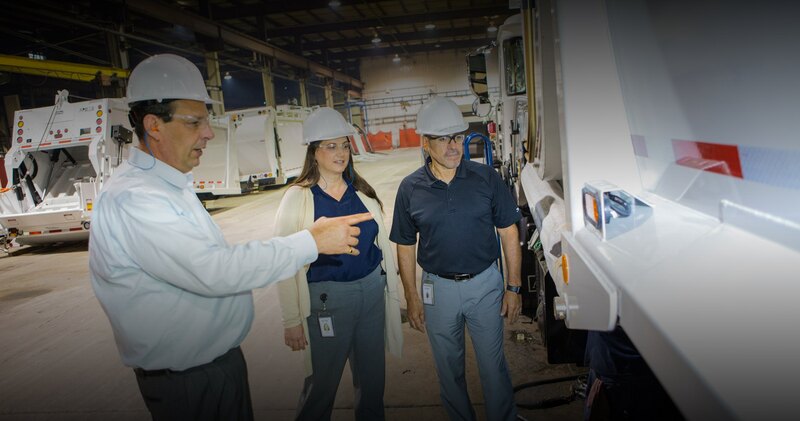 Our leadership has hundreds of years experience operating in the refuse industry. That means we know the refuse business from the toughest side—yours. 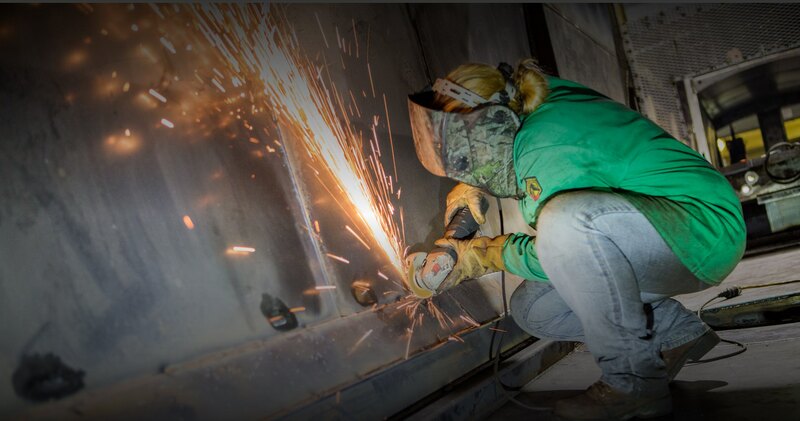 As part of our dedication to continuous improvement and providing our customer with the best product possible, we continue to refine and improve our rigorous quality controls in manufacturing. It’s a regimen that includes numerous gated checkpoints to inspect and verify that all quality standards have been met and exceeded throughout production. Just one final inspection? Not here. Committed to our people, our community and you. 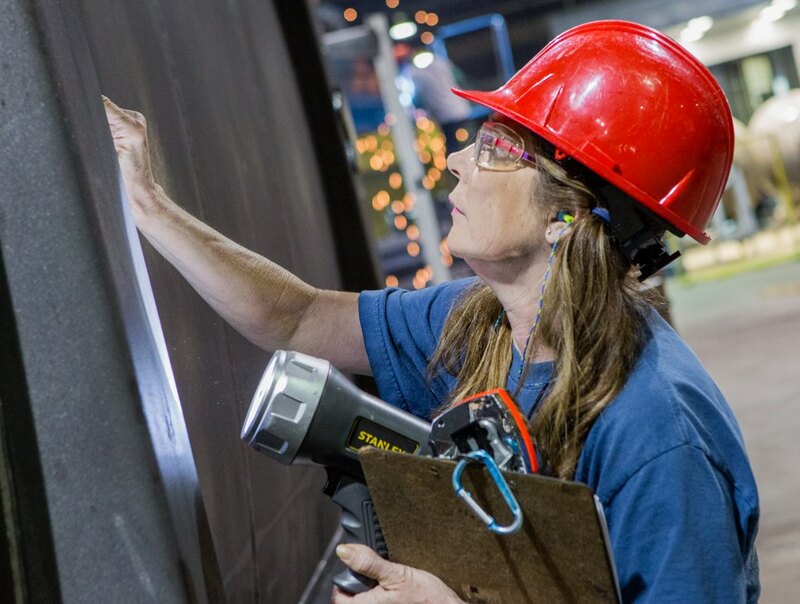 E-Z Pack continues to invest in its facilities, product, processes and people. 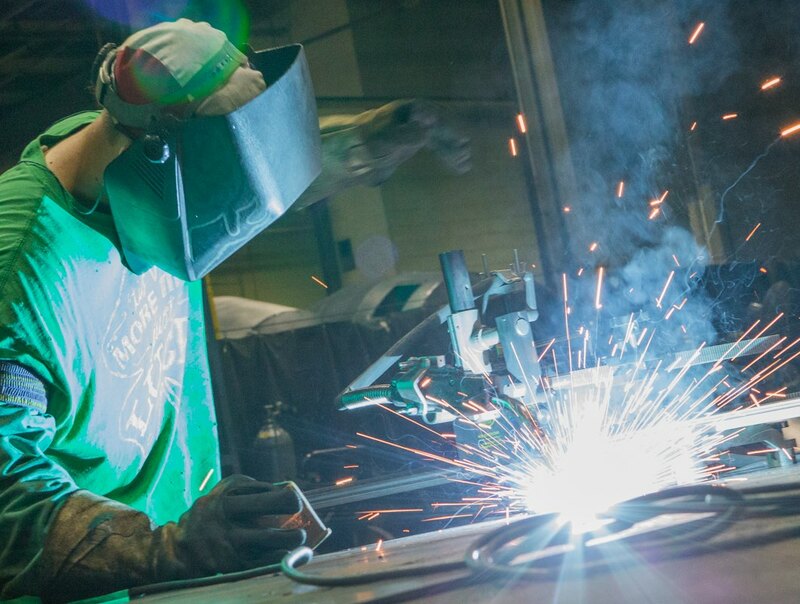 Some of these investments include two state-of-the-art paint finishing booths and the addition of new sub-assembly fixturing, as well as the integration of robotic welding capabilities.